Fantastic norway / Håkon & Haffner | Fantastic Norway wins tender! 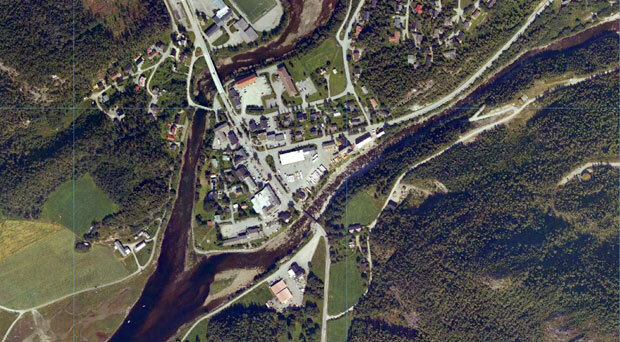 In collaboration with Pir2 and Kystplan AS, we were recently selected by Åfjord Municipality to create a new over all master plan / site plan for the town of Årnes. We are looking foreward to collaborate on this exciting task, making Årnes even more Fantastic! Only minutes later the Fantastic Norway management demanded all the employees to consume cava for lunch.